Boil 1 1/2 sticks butter, sugar, yolks, and 1/3 cup milk 2 minutes. Set aside. Mix graham cracker crumbs, pecans, coconut, and vanilla, mixing well. Cover bottom of 13x9 inch pans with graham crackers over top and cover with mixture of 1/2 stick butter, 2 tablespoons milk and powdered sugar, mixed well. Refrigerate overnight; cut into squares. 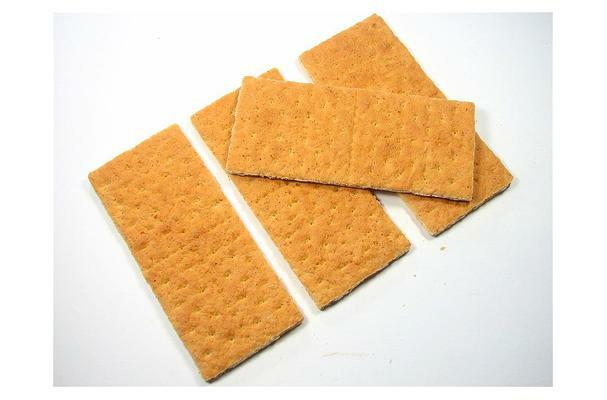 A sweet, crisp whole wheat cracker.